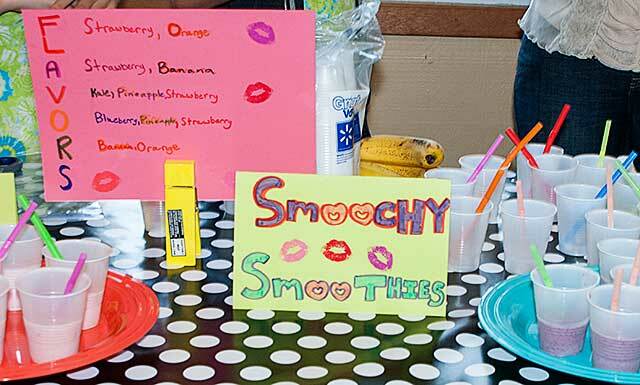 These are the winning smoothie recipes from Cafe night with Junior Girl Scout Troop 1546. Learn about the whole experience here. 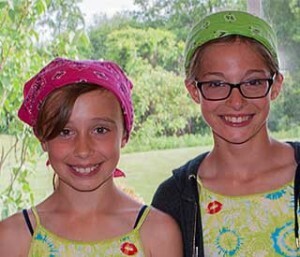 Genna and Joanna said that protein powders could be added to the smoothies for additional energy. They replaced any fruit on the Dirty Dozen List with an organic option. The smoothies were wonderful. My favorite was the Kale Smoothie.